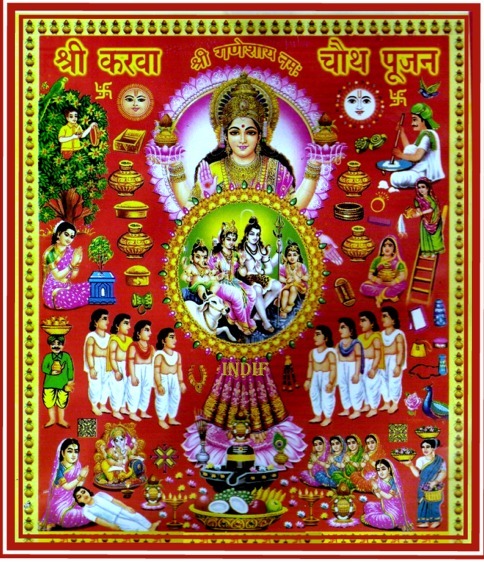 The festival of Karwa Chauth is celebrated by married Hindu women. This year, the festival will be celebrated on October 27, 2018. Women keep the fast during the day for the long life of their husband. Evening prayers are performed, followed by sighting and worshipping the moon, and fast opening by nice dinner and sweets.